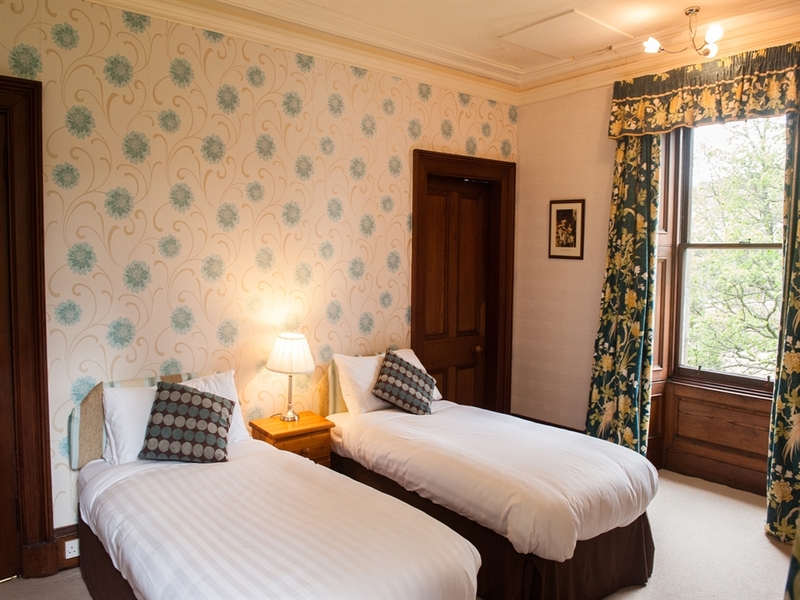 A welcoming traditional lodge set amongst tall pine trees, right in the heart of the Scottish Highlands. 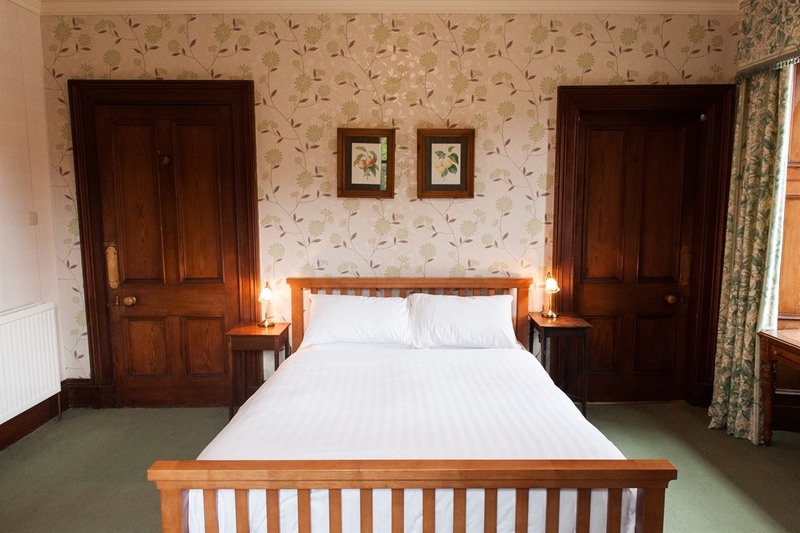 Please note: Crubenmore sleeps a maximum of 14 adults plus 4 children (unsuitable for more than 14 adults). 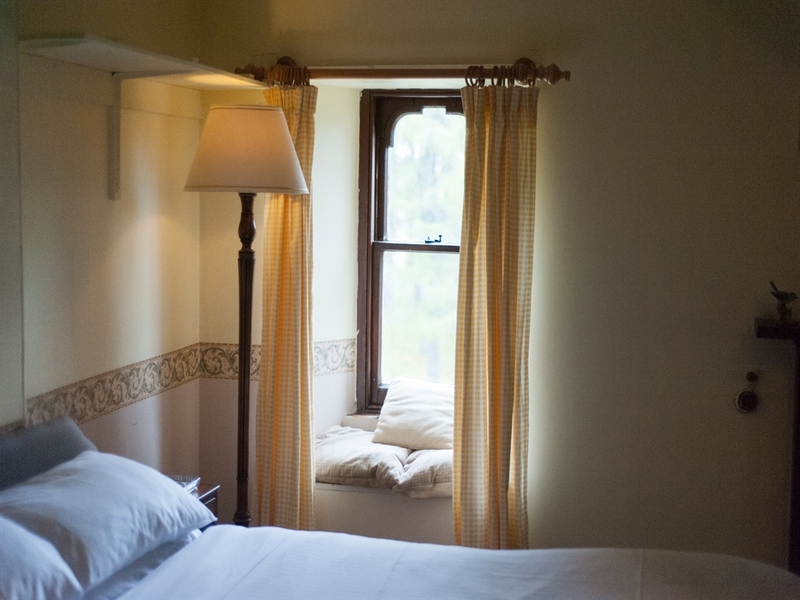 Please see 'Layout' tab for further information. 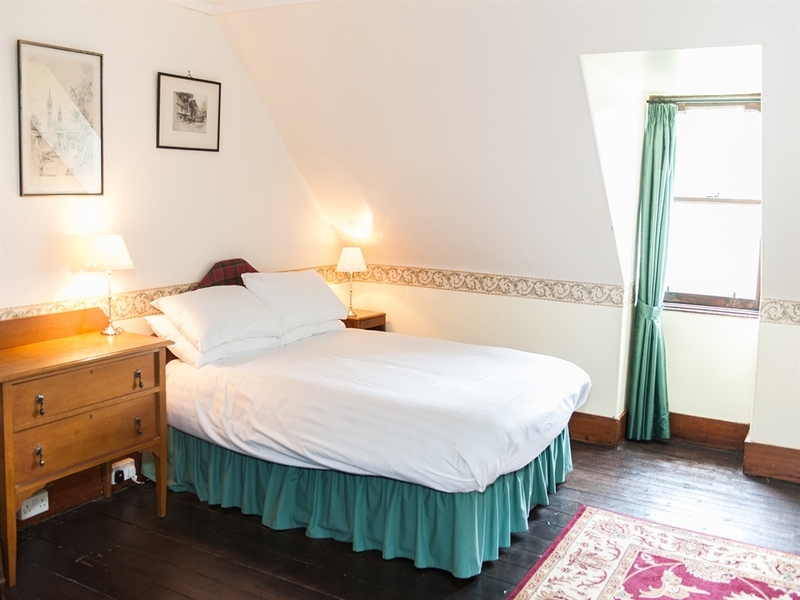 Surrounded by tall pine trees near the geographical centre of Scotland, Crubenmore Lodge is a traditional shooting lodge that provides comfortable accommodation for holidaymakers. 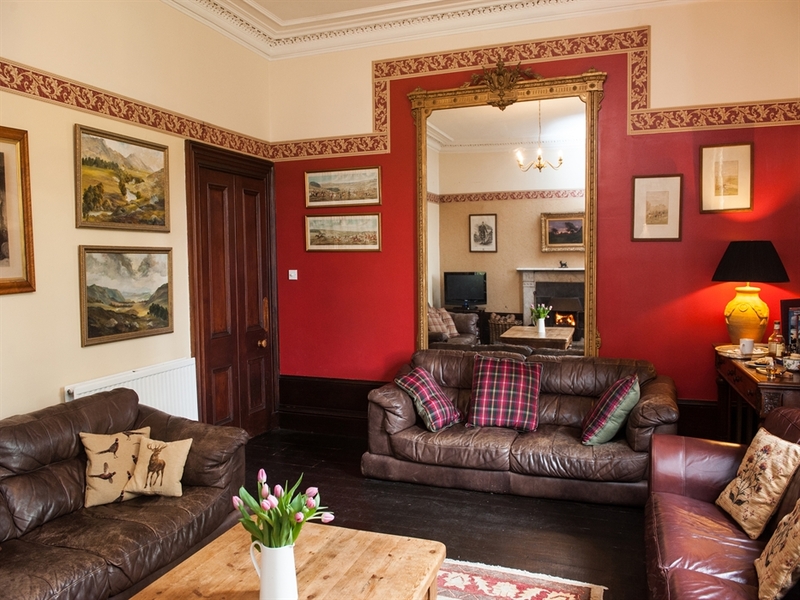 Suitable for both sporting parties and holidaymakers alike, Crubenmore is ideally situated as a base in which guests can easily explore what the Cairngorms and the Highlands have to offer. 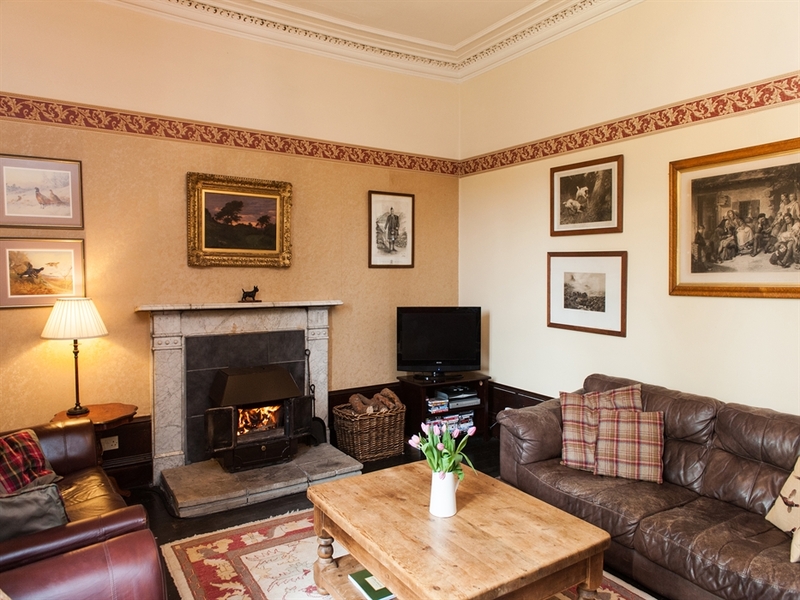 The ground floor contains the welcoming sitting room, where you can enjoy an evening in front of the stove with your favourite tipple in hand. 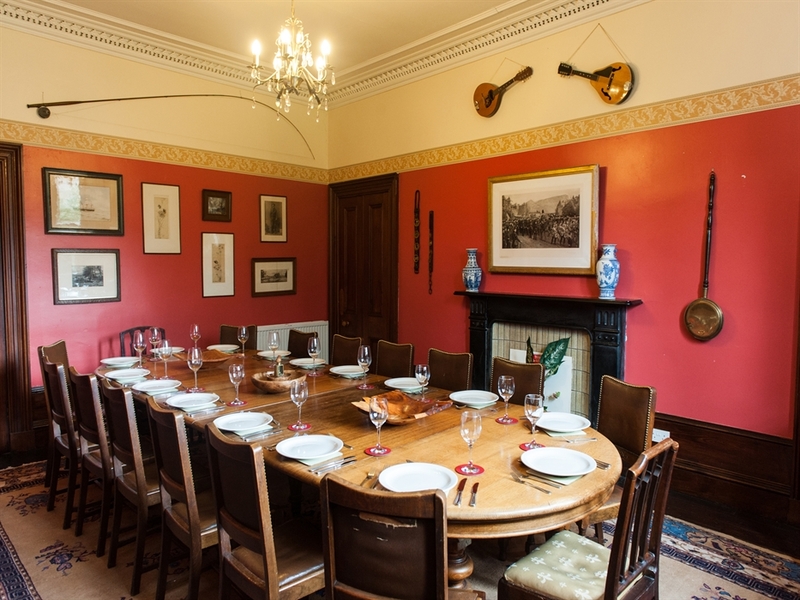 There is also a formal dining room, which can seat up to 16 guests. 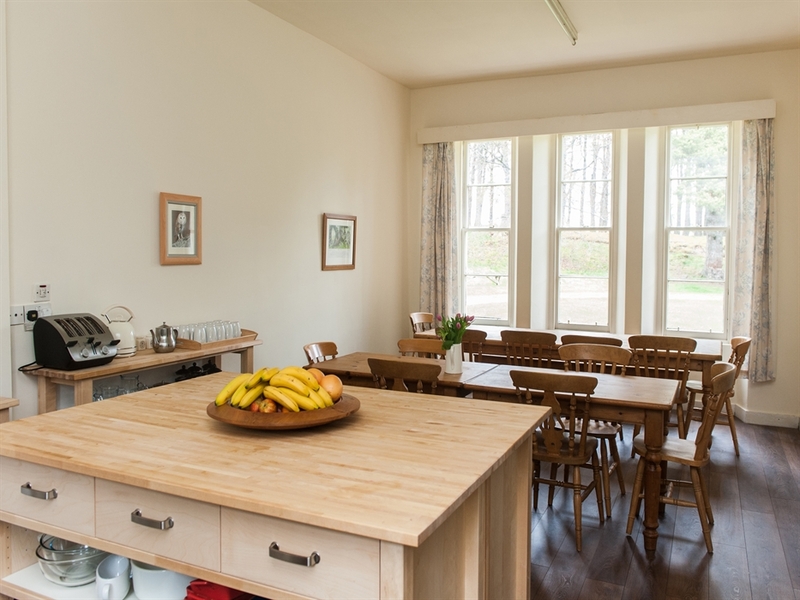 Catering can be provided with prior arrangement with the owner direct, whether it be a one-off meal for a special occasion or packed lunches for each day of your busy holiday. 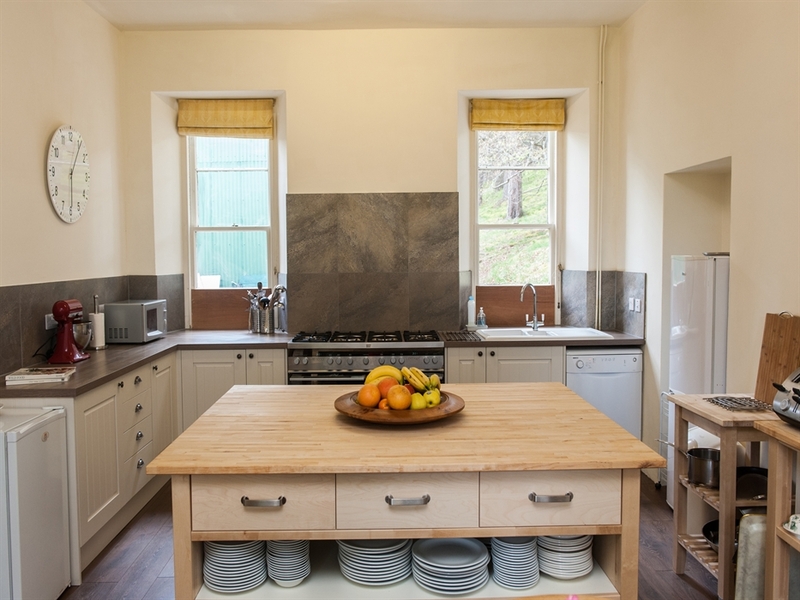 The kitchen has a fantastic range cooker which is sure to delight the cook of the party, and is well equipped with everything you could need during your stay. 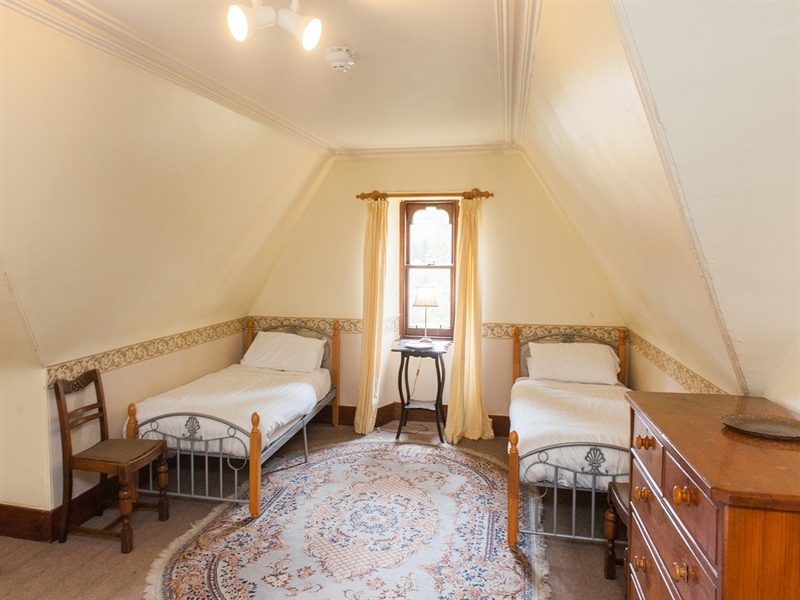 The bedrooms are situated throughout the first and second floor of the property, with the wing of the house (which would have been the staff quarters) containing the family rooms. 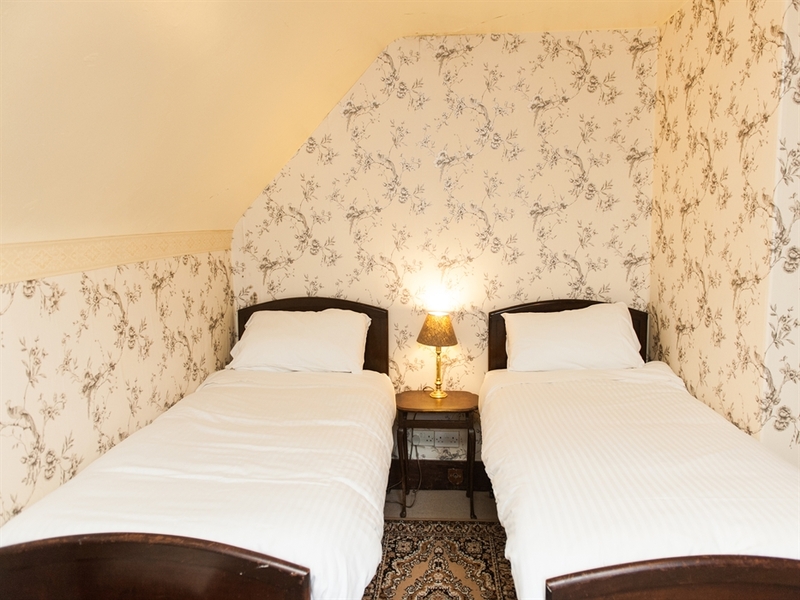 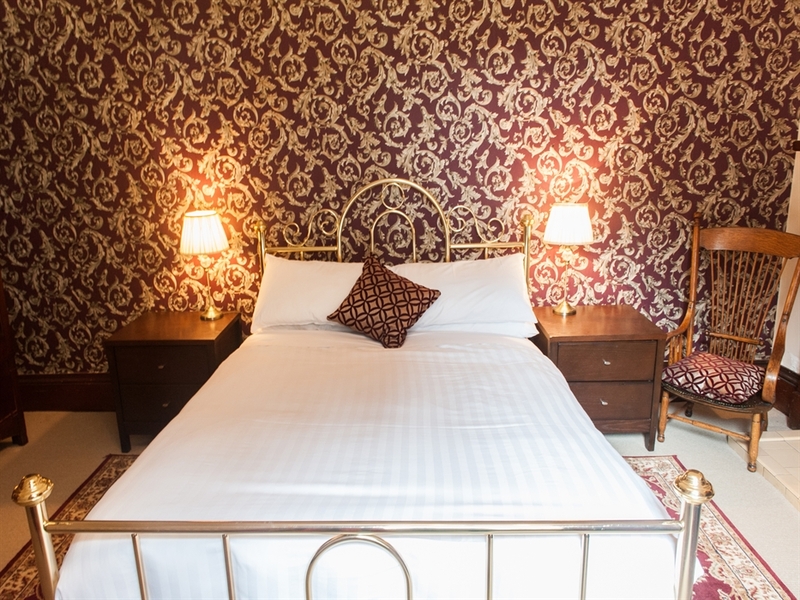 Each of the bedrooms are of ample size, and a few have the bonus of having ensuites or ‘jack and jill’ bathrooms. 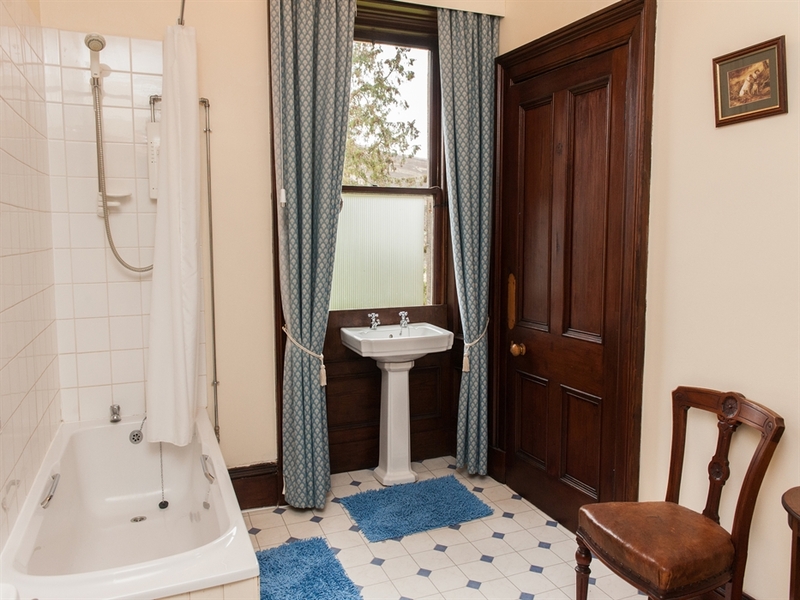 Both the bedrooms and bathrooms have character – some of the bathrooms are particularly spacious, which is clearly a quirk of this Edwardian home! 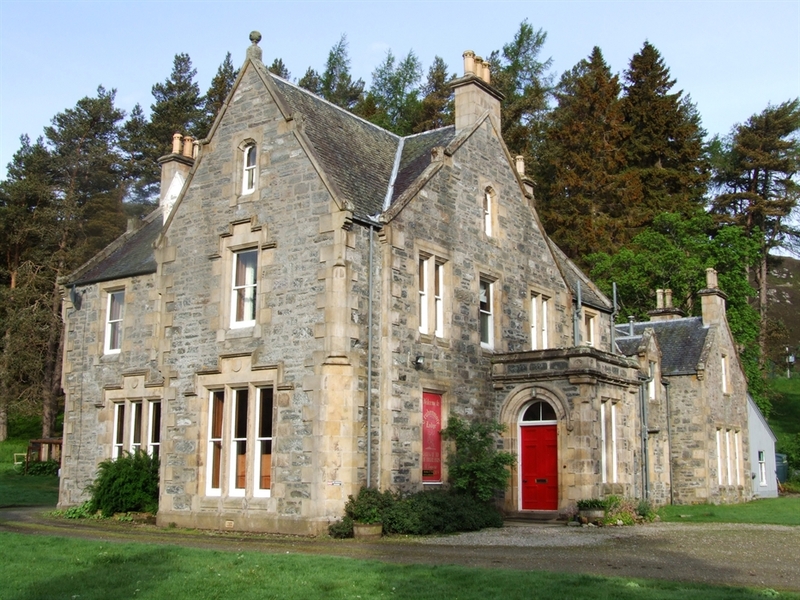 Crubenmore Lodge could not be more perfectly placed for exploring each corner of Scotland. 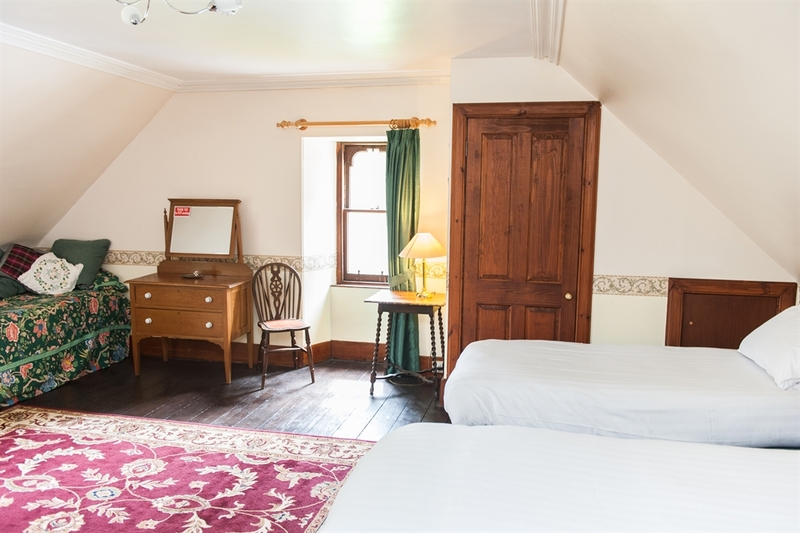 Being within easy reach of the Cairngorms as well as Perthshire and the North, there is plenty to do and lots of places to see. 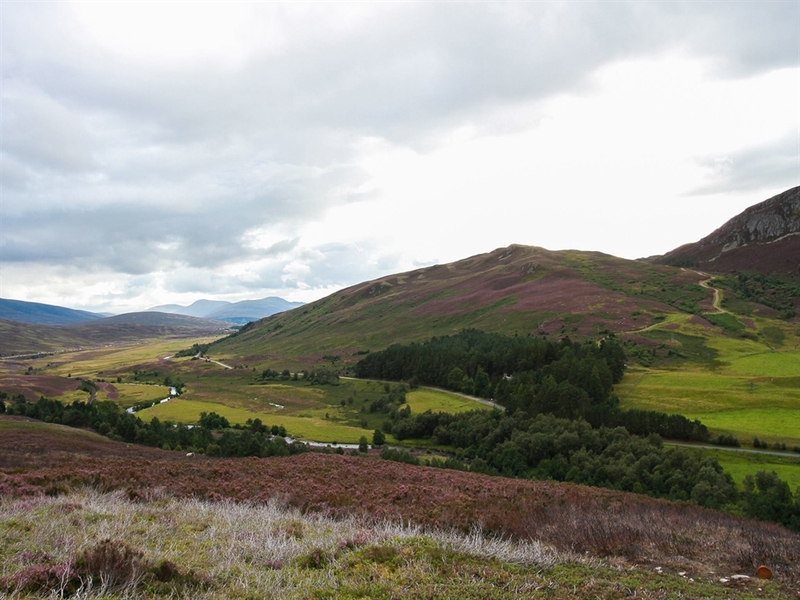 Fort William is just over an hour’s drive away from the lodge, and you can reach the West Coast in a couple of hours which is great for day trips. 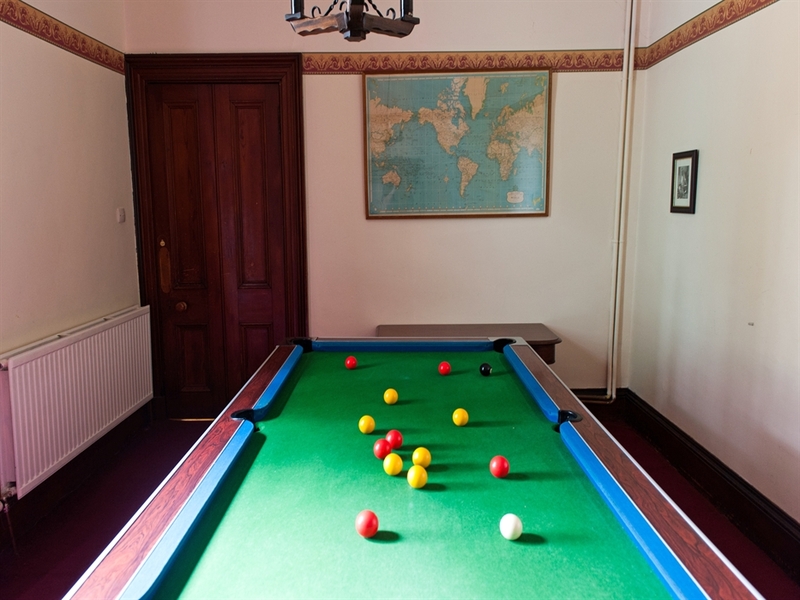 There are numerous activities within an hour’s drive of the lodge – from skiing and watersports for the adventurous, to wildlife parks and golf courses for those looking for something a bit slower paced. 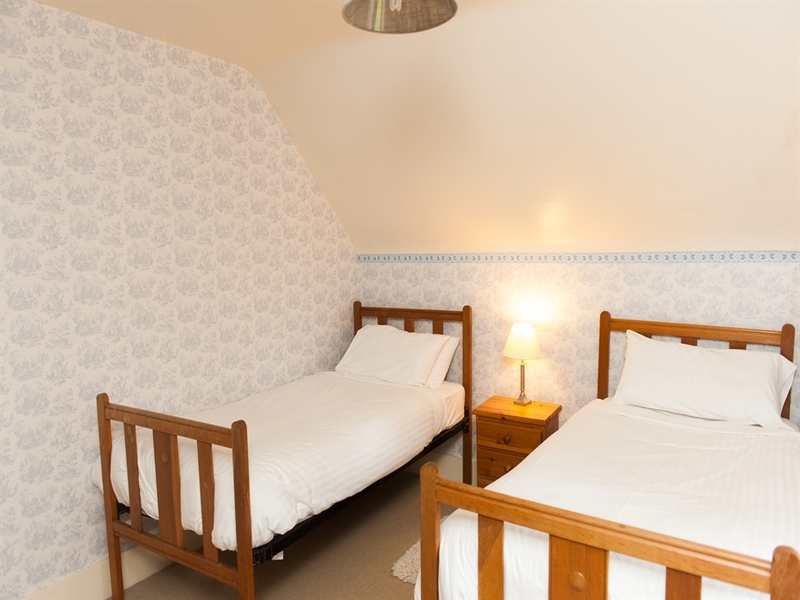 Whatever you decide to do, you won’t be short of choice here at Crubenmore.